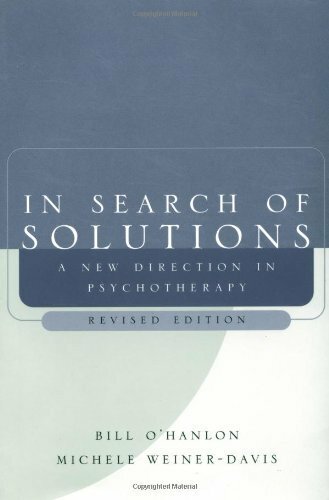 Using and Understanding Mathematics: A Quantitative Reasoning Approach, Fifth Edition increases readers’ mathematical literacy so that they better understand the mathematics used in their daily lives, and can use math effectively to make better decisions every day. 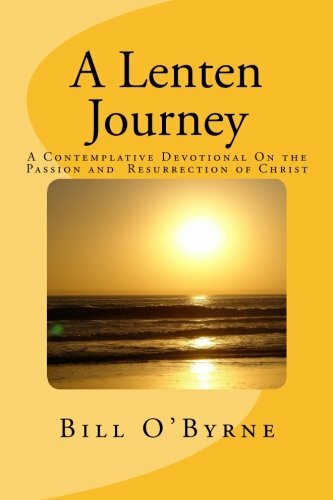 Contents are organized with that in mind, with engaging coverage in sections like Taking Control of Your Finances, Dividing the Political Pie, and a full chapter about Mathematics and the Arts. 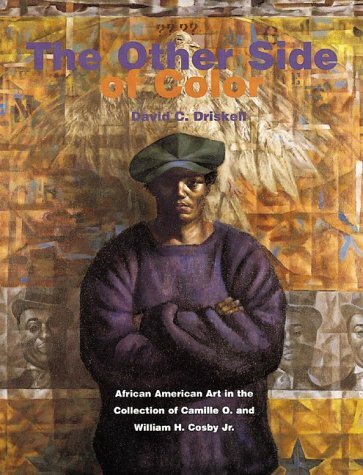 David C. Driskell’s easy-to-read and thorough critique of the African American art experience—the other side of color—breaks new ground in presenting almost one hundred selections from a unique art collection that provides the context for this book. 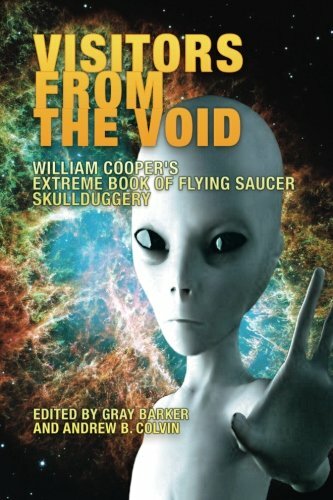 New Saucerian Press proudly presents "Visitors From the Void – William Cooper’s Extreme Book of Flying Saucer Skullduggery" – one of the last books edited by the iconic ufologist, publisher, and bestselling author, Gray Barker, whose writing influenced the plotlines of shows like Star Trek, Futurama, The X-Files, Twin Peaks, The Outer Limits, The Jetsons, Lost in Space, and The Twilight Zone. 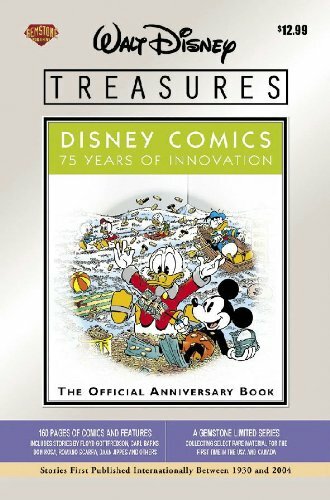 Short stories and long adventures marking milestones in Disney Comics history. Join us as we travel from the Mickey Mouse epics of Floyd Gottfredson and Paul Murry to the long Donald Duck and Uncle Scrooge adventures of Carl Barks and Don Rosa! Also included are Romano Scarpa's Goofy and Renato Canini's Jose Carioca; Dutch "Donaldism" by Daan Jippes and Mau Heymans; Egmont creators Vicar, Daniel Branca, Byron Erickson, Cesar Ferioli and more! Phil Bach O.D. 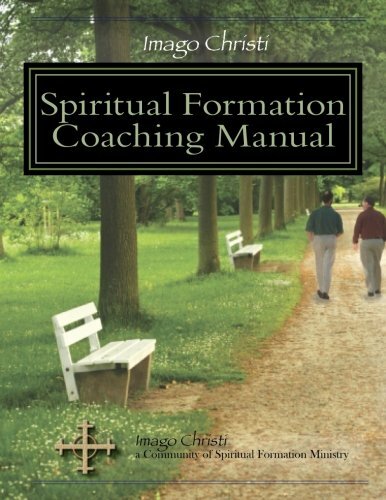 Ph.D. Miriam Bender Ph.D. Joseph Braga Ed.D.